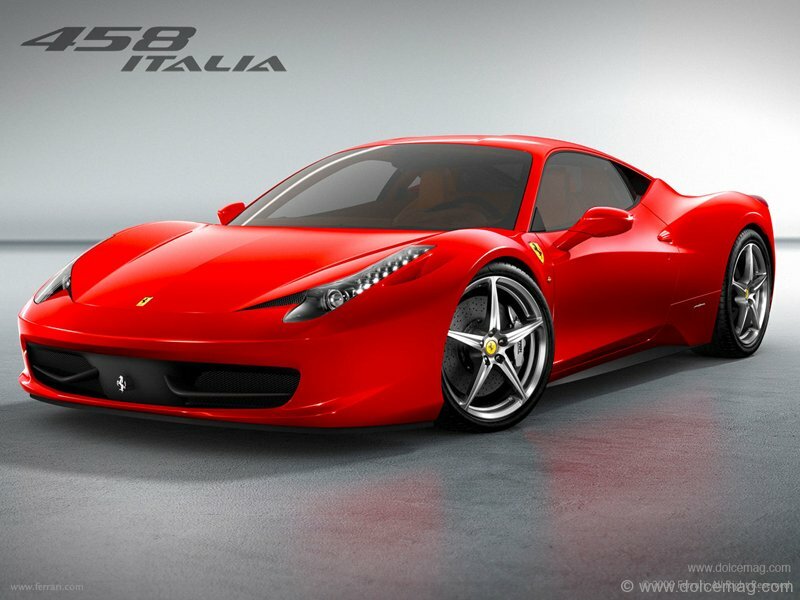 Blogs around the world must be buzzing intensely at the news of the all-new Ferrari 458 Italia. 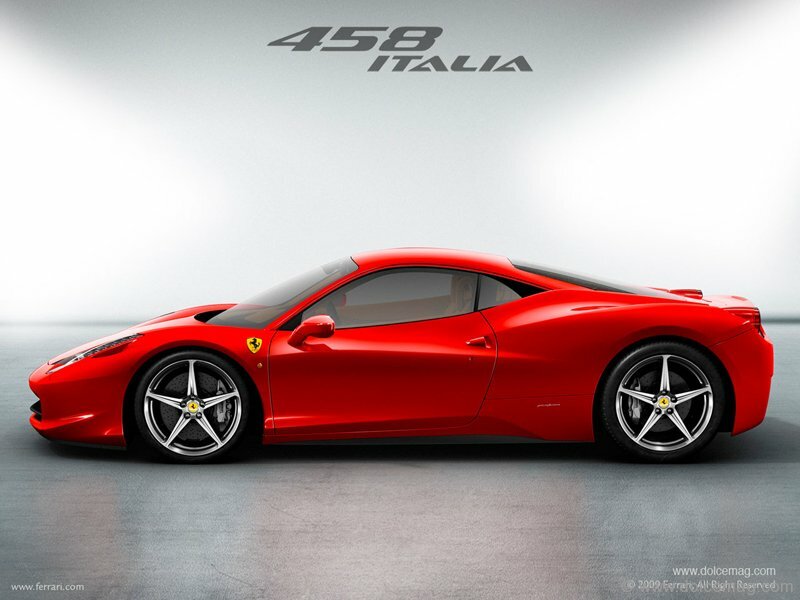 Appropriately named after its country of origin, the Ferrari 458 Italia looks to be worthy of supercar status and will reign at the top of the automotive food chain! Not surprisingly, the mid-engine V8 Italia has been highly anticipated as the successor to the popular F430. In looking at the history of Ferrari’s 2-seat mid-engine V8 lineage, it started with the shapely 308 model from the late 1970’s which spawned both the GTB and Targa top GTS which most folks remember as Magnum P.I.’s preferred ride around Honolulu. That was followed by the 348 and then the F555 that Nicolas Cage made famous in the chase scene from The Rock. 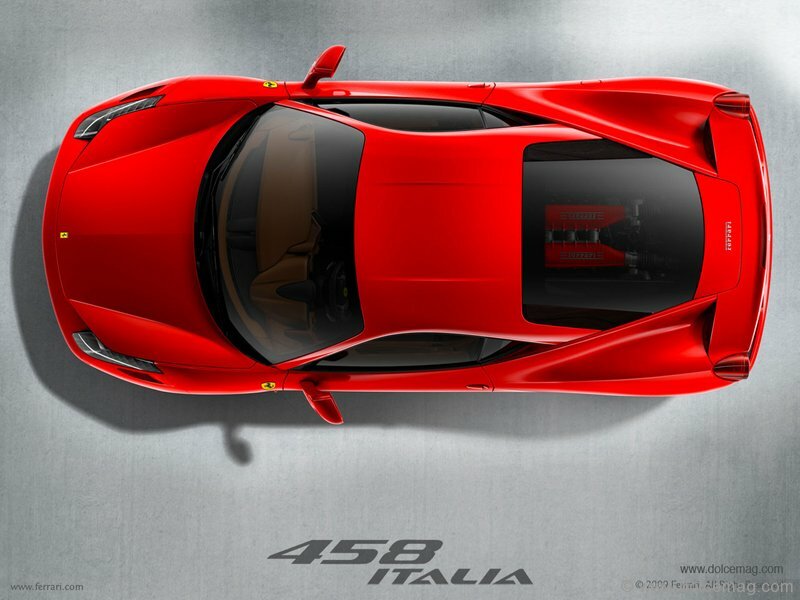 Next, was the 360 Modena which led to the F430 with the Scuderia limited edition models and now, the all-new 458 Italia. Designed by Pininfarina, the world renowned design house is responsible for the striking new look which gets a nod of approval from this author. As with any new Ferrari, one always hopes that the styling doesn’t get compromised to suit either safety or engineering requirements. Case in point is the recently released California convertible that somehow looks disproportionate due to the super wide rear deck that had to be designed to fit the folding retractable metal roof! Shaped for high speed aerodynamic efficiency, the 458 Italia excites with surface details like the front grille intake and side air intakes designed to direct air to the coolant radiators. A cool styling detail surely to be copied by others is the small aero elastic winglets on the front nose which helps generate down force and, as speed rises, deform to reduce the section of the radiator inlets that lowers aerodynamic drag! The factory claims that at speeds of 200km/h, the bodywork generates 140 kg of aerodynamic down force. As part of the styling package, the Italia comes with twenty inch wheels mounted on super sticky summer high performance tires. Located directly behind the cabin resides the new 562-horsepower 4.5-litre mid-engine V8. Thanks to the latest high tech tricks like direct injection and the ability to achieve very high compression, the V8 can scream to a maximum of 9,000rpm! Ferrari claims top speed to be in the 200mph region with slingshot-like acceleration from standstill to 60mph in well under four seconds. For the techies reading this, the flat-plane crankshaft is what makes the Ferrari engine soundtrack so intoxicating when pushed. The three rear exhaust’s tailpipes are also carefully designed for sound quality and lend a menacing look to complete the rear styling. Transmitting the immense power to the rear wheels is a brand new seven-speed dual-clutch transmission designed for very rapid and smooth shifts even at full throttle. Developed from years of F1 racing, the new transmission promises to be a leap forward compared to the automated manual that was in the F430. Effectively getting the power to the tarmac for extreme levels of grip and high cornering limits are electronically controlled components like E-Diff and traction control. This allows the Italia to perform like a hero when pushed hard to the limits. This will hopefully dispense of rivals like the Gallardo from Lamborghini and the R8 from Audi. Future owners can also brag that F1 superstar Michael Schumacher played a major role in the development of the 458 Italia. Constructed mainly of aluminum, the new chassis incorporates various types of advanced alloys along with aerospace industry-derived manufacturing and bonding techniques. This type of construction allows a highly rigid body and also helps in keeping the weight down. The lighter weight allows the Italia to accelerate quicker, corner at higher speeds, reduce braking distance and also improve high speed agility. Helping with vehicle dynamics is the suspension design that features twin wishbones at the front and a multi-link set-up at the rear. Along with a more direct steering ratio, the 458 Italia will offer rapid steering response and maintaining decent ride comfort in spite of the super low profile tires. 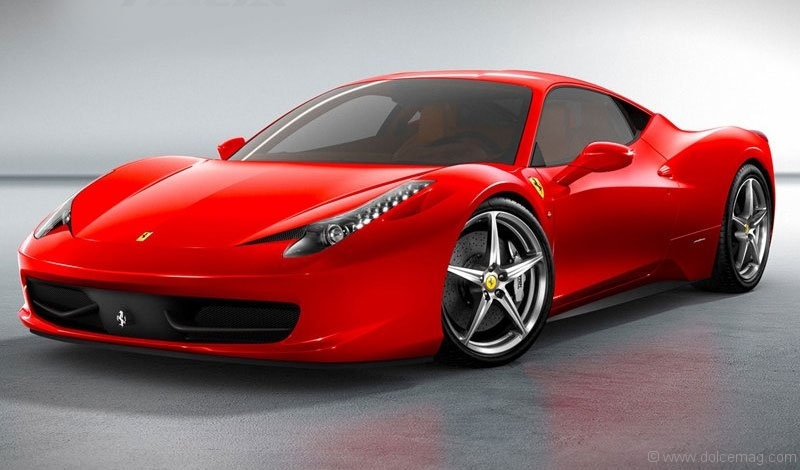 With the Ferrari 458 Italia, Maranello has brought a highly distinctive new car to its vehicle lineup. The 458 Italia is designed for owners for whom the priority is uncompromising on-road performance with occasional track day capability, but who still demand a car that is useable in day-to-day driving like all of Ferrari’s recent models. Predictably, this new Ferrari will soon be the super model on every car magazine cover and You Tube link.